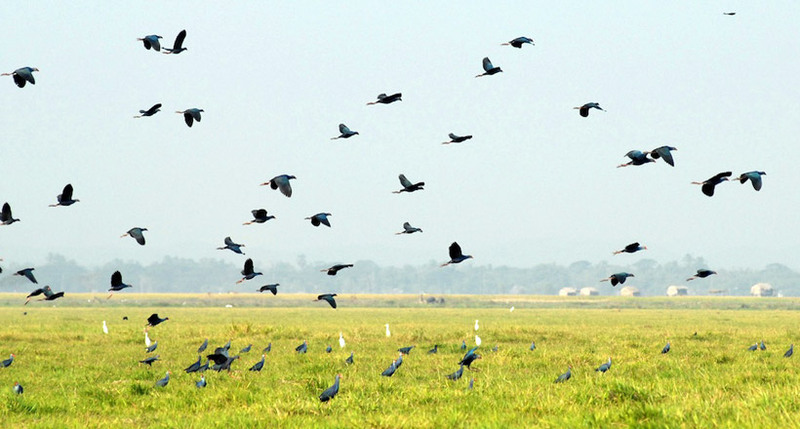 If you love Myanmar and you want to travel and discover this land by your own, come with our Myanmar Adventure Tours. 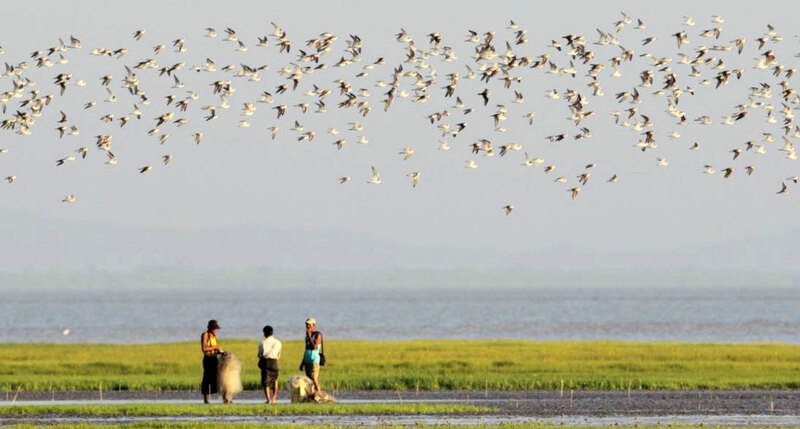 We offer the perfect tours with suitable itineraries for you to help you have chance to explore natural landscapes and historical and cultural sites in the country, simultaneously, to experience with the Burmese life, customs and local dishes. You can take the tour by bike to have real experiences. Explore Myanmar on bicycle through famous cities and attractive destinations. Meals are served during the tour with the local dishes. 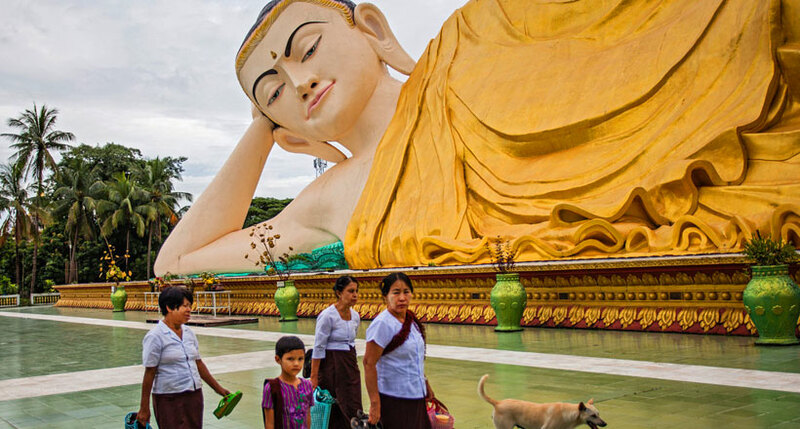 Visit some of the most famous pagodas such as Shwedagon and others in Mandalay and Yangon. Have wonderful time at Inle town, with the exciting experience on the local temple and great weather. Take a bicycle and ride to explore Myanmar, besides the trips on car or other vehicles. Discover the most attractive destinations in the way you pass through. Be understood about culture and life of Burmese which are explained during the tour. View the wonderful sights which will make you amazed by its beauty and relax after a long time of hard work. Ride bicycle about 5 hours per day to discover Yangon and some nearby areas. Explore some villages in and around Yangon, see wonderful views and have great experiences about the local life. 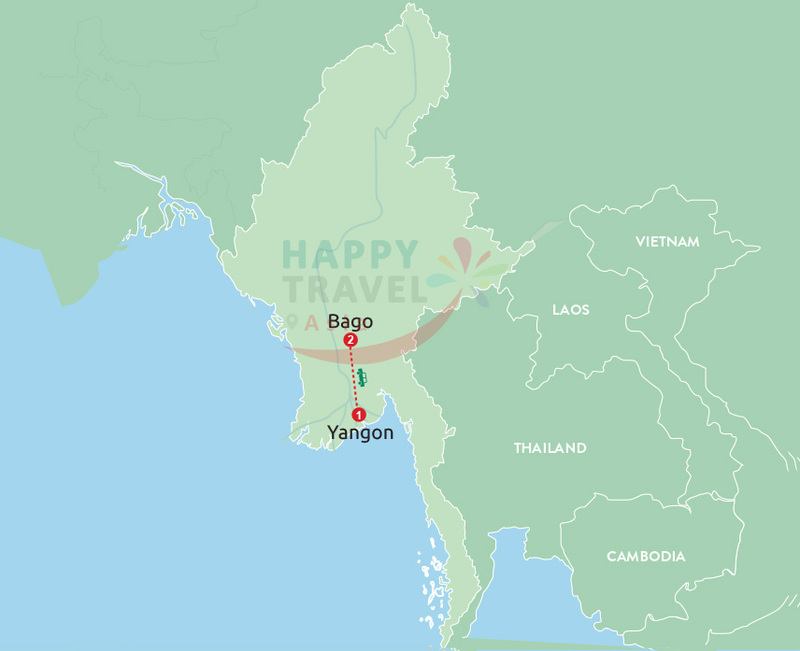 Be transferred by car from the last destination every day of tour back to Yangon. Have trekking and cycling trips besides some transfers on car. Visit some famous pagodas and unique architectures during the tour. Reach Golden Rock with a lot of pilgrims as your companions and have wonderful views at the summit. 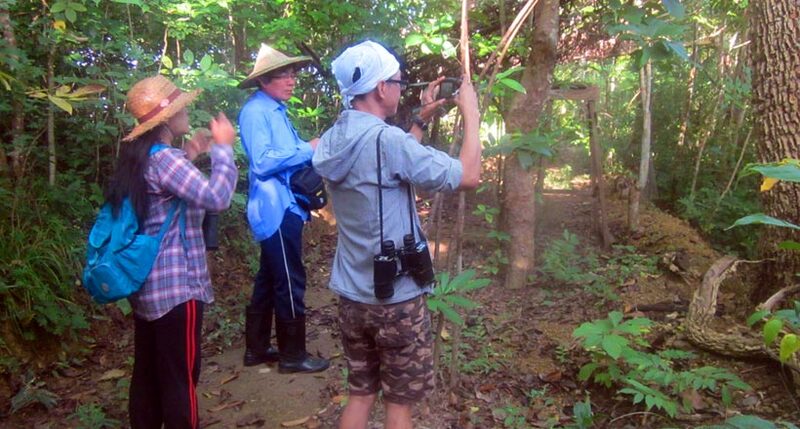 Visit some markets and rural villages for knowledge of local life and taking photographs along the tour. 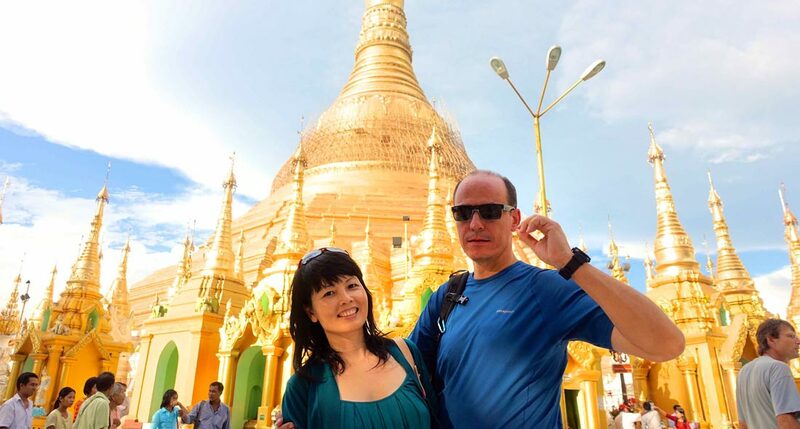 Experiencing a joyful vacation to the two famous cities in Myanmar-Yangon and Bagan. Taking a visit to the mysterious and well designed pagodas and temples. Enjoying the spectacular view of Bagan city on the top of Mt. Popa. Getting more knowledge about life and work of the Burmese by visits to traditional villages and local market. 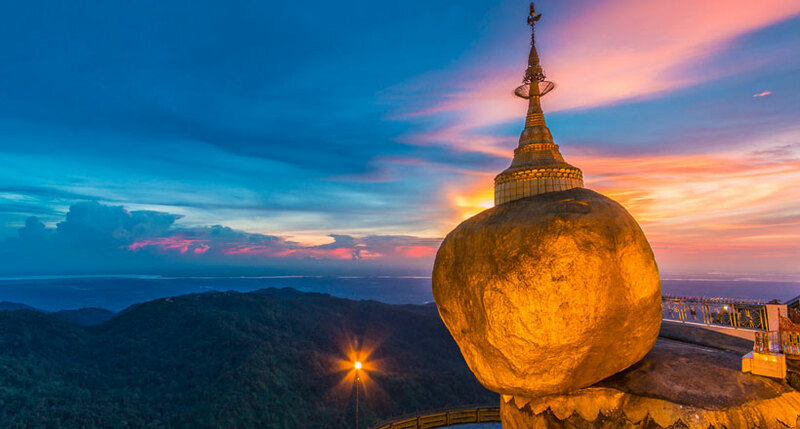 Have the spectacular sunset view on the hill town of Burma. Travel to Mt. Victoria and beyond on jeeps. Visit morning market of Chauk to explore the local culture and local life. Halt at some places with exotic views for sightseeing, photographs and other attractive things. Exploring the hill tribe villages in Keng Tung. Observing a colorful picture of traditional clothes.